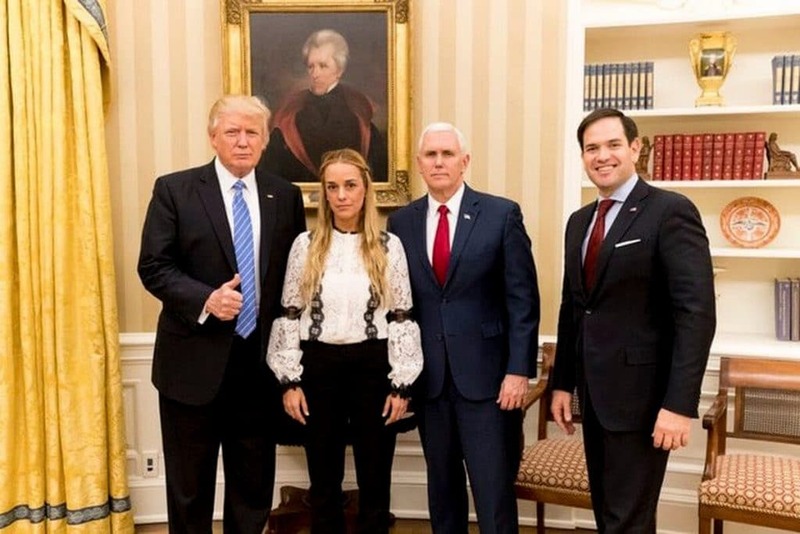 I found out that Ramon Guillermo Aveledo told the State Department that the only way to resolve this is by provoking and accentuating a crisis, a coup or a self-coup. 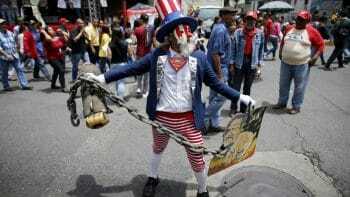 Or a process of tightening the screws and domesticating to generate a system of total social control. 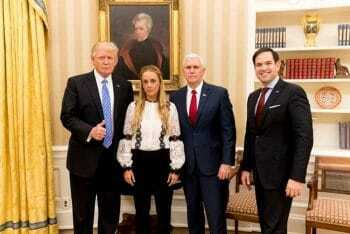 We are very hopeful that there can be a transition in Venezuela and we the CIA is doing its best to understand the dynamic there, so that we can communicate to our State Department and to others. I was just down in Mexico City and in Bogota a week before last talking about this very issue, trying to help them understand the things they might do so that they can get a better outcome for their part of the world and our part of the world. 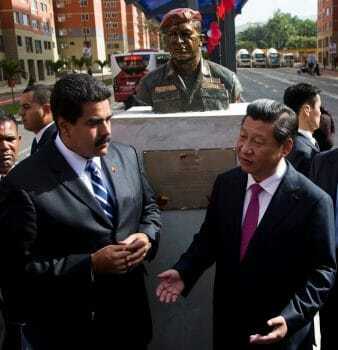 If Venezuela collapses …, China faces a large risk of diplomatic and financial blowback. Opposition politicians are well aware that China propped up … Maduro rule. A new Venezuelan government could well refuse to honor the Maduro-era obligations entirely and look to Washington for support instead. In recent years, Washington has enhanced its interference in affairs of Venezuela and Cuba and attempted to regain influence in Latin America. 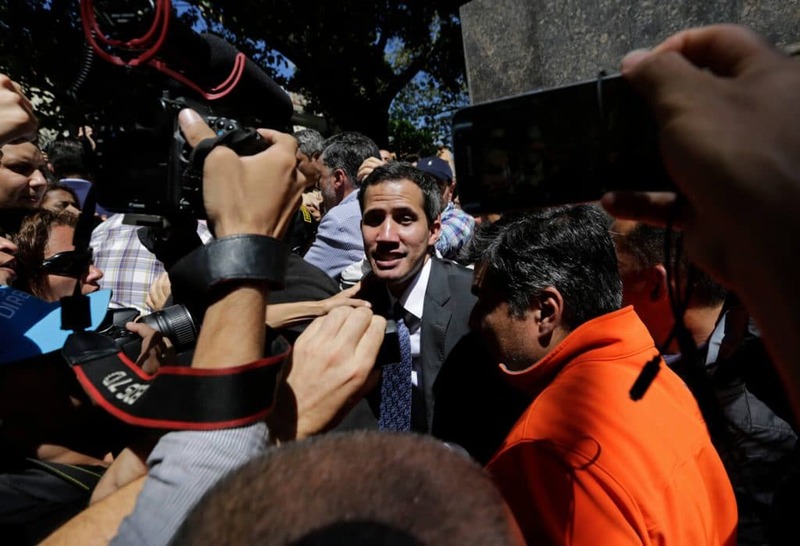 The fast recognition of Guaidó signaled the strong U.S. desire to intervene in Venezuela’s internal affairs. 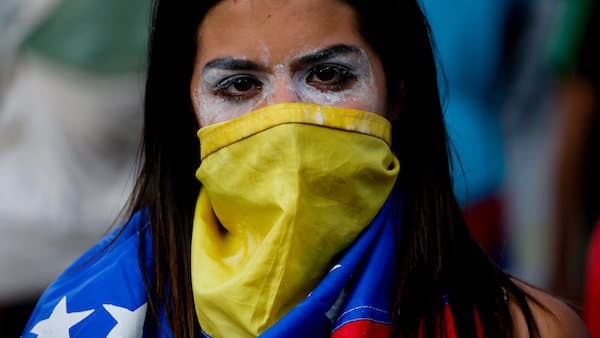 All sides must keep calm and be alert about possible provocation to militarily intervene in Venezuela … The international community should encourage forces of Venezuela to peacefully solve the issue within the framework of dialogue. Picking sides will not be conducive to the solution, but intensify the rivalry, worsen the situation and possibly push the nation into long-term turmoil.